Gone are the days when music would only be produced in special studios. Today, with a good a laptop you can produce music from just about anywhere. There is a catch though. You need to invest in a PC with the right configuration because music production requires plenty of applications to run at the same time. So, what exactly constitutes an ideal laptop for producing great music? And can a cheap machine suffice? Below is a list of the best cheap computers for music production to save you the trouble of having to sift through different models. 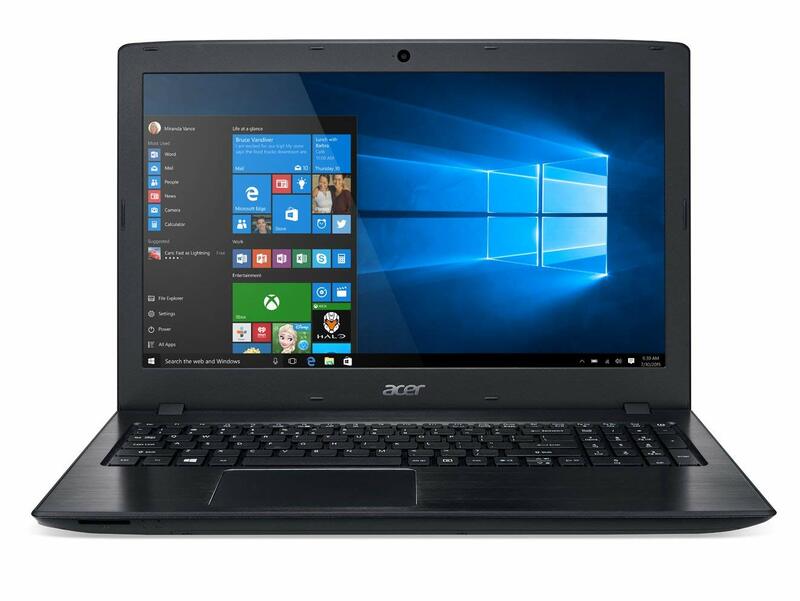 Acer is one brand that strongly believes in customer satisfaction and has been providing its customers with some high-quality PCs at affordable prices for quite some time now. The Aspire E 15.6-Inch is one of their top-recommended devices for music enthusiasts on a tight budget. But how does it perform? 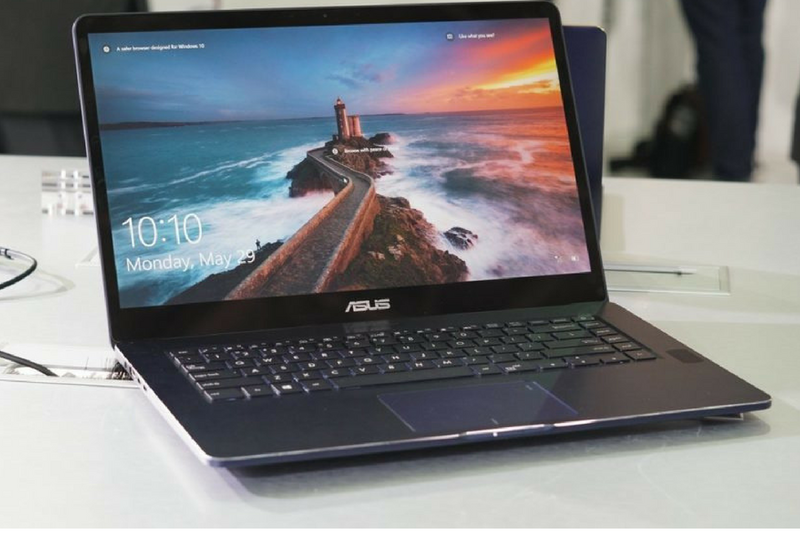 Under the hood, it runs on an 8th Generation i5-8250U Intel Core processor coupled with speedy 8GB dual channel memory to ensure the PC is powerful enough to handle just about anything you throw at it. In terms of storage, the Acer Aspire E employs 256GB of SSD which comes in handy when you need to access your music quickly. 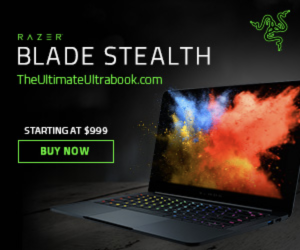 Additionally, the machine features NVIDIA GeForce MX150 graphics card alongside 2GB of dedicated GDDR5 VRAM designed to help you make the best music videos with ease. As if that’s not enough, it is fitted with two stereo speakers that utilize Acer TrueHarmony technology to minimize audio distortion and boost volume. The speakers also deliver a wide array of bass. What is more, the device is equipped with a wide range of connection options including one USB 3.1 Type C, an HDMI port, two USB 3.0 ports, and one USB 2.0 port. As such, you can easily connect other devices, charge your phone and transfer files at fast speeds. 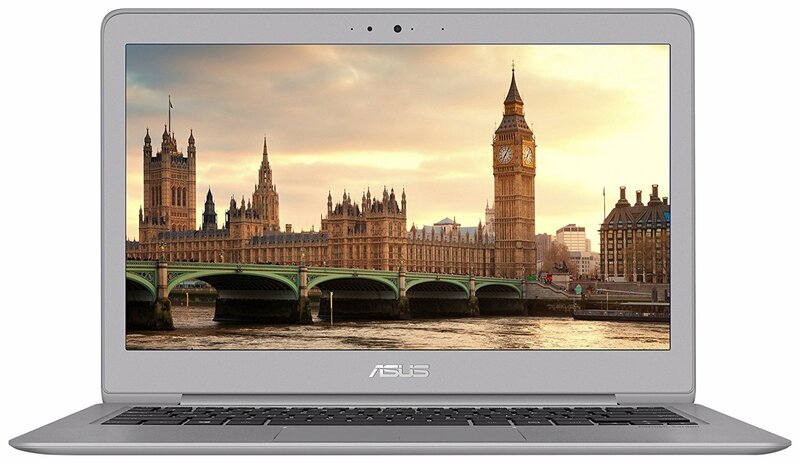 ASUS is one of the leading manufacturers of budget-friendly laptops and their VivoBook F510UA-AH51 claims to have nearly all the features essential for producing music. Featuring 0.3-inch NanoEdge bezel and 0.8-inch profile, there’s no doubt the PC is designed with portability in mind. Therefore, it is easy to manage even in the most cramped up studios. 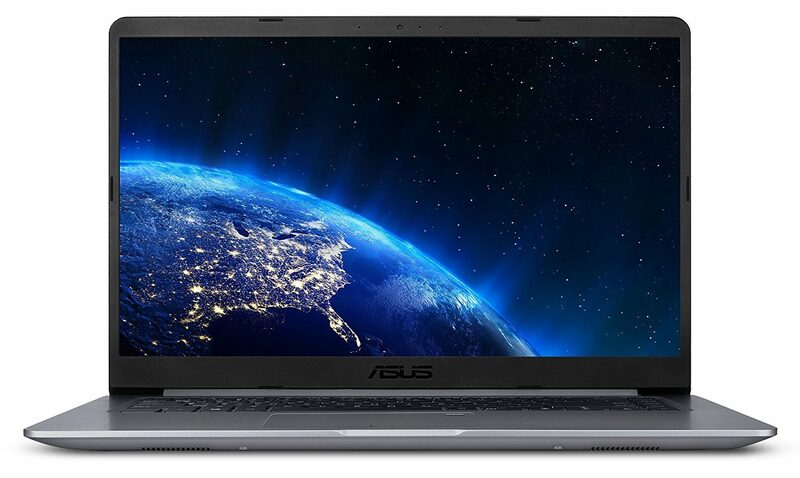 When it comes to performance, ASUS included 8th Gen i5-8250U Intel Core processor with a speed of 1.6GHz. As such, it can easily handle even the most complex music software or recording sessions without breaking a sweat. Complementing the powerful processor is 8GB of DDR4 RAM which is ideal for the attainment of optimal performance. Coming in with a storage capacity of 1 TB HDD that can be upgraded to SSD drive, the device will provide you with ample storage space for all your music files. In addition to this, it utilizes UHD Intel Graphics 620 for ultra-smooth visuals, especially when producing music videos. As if that’s not enough, the machine boasts a 15.6-inch anti-glare FHD screen display that makes working your way around DAW interfaces easy. Another area that this machine does not disappoint in is connectivity options. It comes with lots of convenient ports to connect peripherals including USB 2.0, USB 3.1 Type-C, USB 3.0 and HDMI port. On top of that, the PC supports dual-band 802.11ac WiFi that boasts speeds of up to 867Mbps. 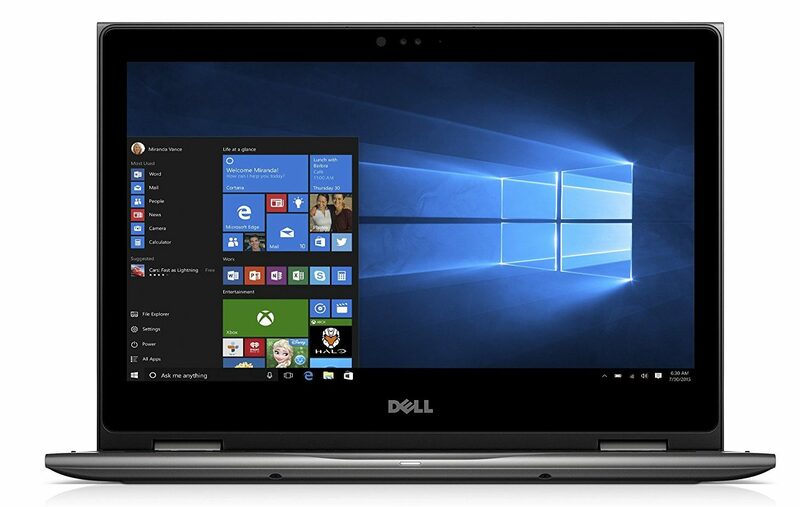 The 2018 Dell Inspiron is yet another power-packed windows machine for music production featuring a LED-backlit touchscreen display with a 10-finger multi-touch support. This feature makes it effortless to operate various parameters inside different DAW software. Also, it is integrated with UHD Intel Graphics 620 and an FHD IPS TrueLife screen for stunning visuals when recording or editing music videos. 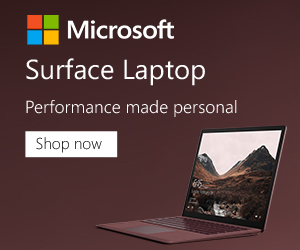 With a USB 3.1 Type- C, USB 2.0, two USB 3.1 ports and an HDMI port, you can quickly connect multiple devices to the laptop and transfer files at lightning speeds. It also includes a microphone input and headphone output combo so you can record and listen to the composed tracks. As if that’s not enough, the 2018 Dell Inspiron is compatible with Bluetooth 4.2 and 802.11ac WiFi to ensure fast connections. A 3-in-1 media card reader along with a dual digital microphone also comes in handy with the machine. Moving on, the machine is powered by the newest 8th Gen i5-8250U Intel Quad-core processor coupled with 8GB of DDR4 memory and 1TB 5400 RPM of hard drive storage. As such, you can enjoy a fast performance when it comes to launching apps and even multitasking. Furthermore, the HDD hard drive can be replaced with SDD. Another feature that makes this machine a viable option for music producers on a budget is its built-in Waves MaxxAudio Pro technology. This feature is designed to ensure you are able to produce studio-quality music from anywhere. 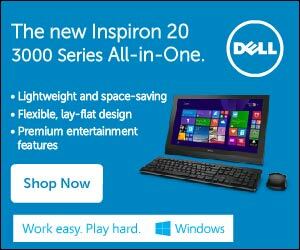 It is also fitted with a backlit keyboard and a precision touchpad for late work sessions. With ASUS producing plenty of good computers, we had to include yet another of their models. This time, the Zen Book UX330UA-AH55 is our favorite choice for music production. Cramming up some nice specs while still being light in weight for ease of portability, any music enthusiast on a budget will love this computer. To start with, it is powered by the latest 8 Generation i5-8250U Intel processor with a base frequency of 1.6GHz and turbo boost up to 3.4GHz. On top of that, it packs a responsive 8GB of LPDDR3 RAM coupled with 256GB of SSD storage. Therefore, everything from loading heavy music programs to startup happens in a flash. What’s more? The ZenBook UX330UA-AH55 employs the brand’s SonicMaster technology along with superior hardware for incredible sound control. Further, it is equipped with an FHD display featuring 170 degrees wide view angle and a high resolution of 1920 x 1080 pixels. As such, you don’t have to worry about color and contrast reproduction of your music videos being degraded. For any machine meant for producing music, connectivity options should never be limited. Following the above criterion, the ZenBook UX330UA-AH55 houses an extensive number of ports so you can quickly connect your audio equipment. You will get two USB 3.0 ports, one micro HDMI 1.4 port, and one USB 3.1 Type C designed to deliver up to 10X faster transfer speeds. Also included are an SD Card Reader and dual-band 802.11ac Wi-Fi, Bluetooth 4.1, and audio-in/headphone-out jack. 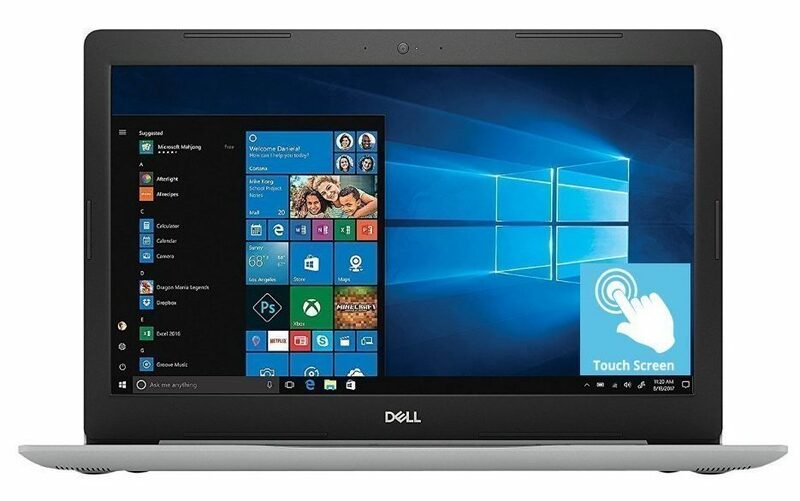 At number 5, we have yet another PC coming from Dell, the Inspiron i5378-3031GRY-PUS that is more than capable of performing as a music production device. It features Waves MaxxAudio Pro technology along with Intel HD Graphics 620 that comes in handy when doing some basic video recording and editing. In addition, it boasts great sound quality. Further, the machine is equipped with a 7th Generation i3-7100U Intel Core processor that is relatively powerful for those just starting out in the music industry. This is coupled with a 4GB of DDR4 memory that can be upgraded up to 16GB for maximum performance when loading multiple programs. As far as storage is concerned, the Inspiron i5378-3031GRY-PUS includes 1TB HD 5400 rpm that provides more than enough space for all your files. For added user-friendliness, it features a 2-in-1 design that allows you to use the PC in a laptop, stand, tablet or tent mode. What is more, the machine employs an FHD IPS TrueLife touch display with LED-backlit and a resolution of 1920 x 1080 pixels. This together with its wide viewing angle allows you to see everything on the screen with stunning clarity. But here is the best part; the PC is fitted with a wide array of connectivity options including an HDMI port, two USB 3.0 ports, USB 2.0, SD Card Reader and audio jack. So, there you have it! Our top picks of cheap laptops for music production. Whether you are on a budget or not, there is one for you. However, the clear winner in this review is the Acer Aspire E 15.6-Inch, E5-576G-5762. With tons of connectivity options, fast processor, premium display and other high-end specs, this machine stands out as the best and cheap PC for producing music.